Find huge deals in Pakistan that you may book now & pay later! 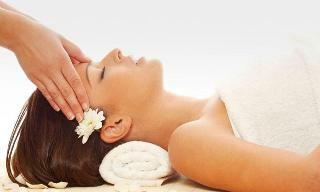 Best prices for in Pakistan. A dream vacation for you and your family, guaranteed by our travel consultants. For members-only deals, we recommend using the new filter for deals in Pakistan. 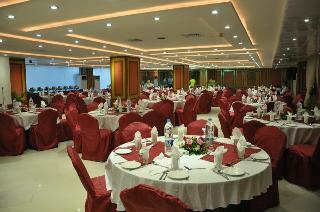 This luxurious hotel is set in Faisalabad city. This luxurious hotel is set in Islamabad. The 290 welcoming bedrooms offer a perfect place to relax at the end of the day. Islamabad Marriott Hotel is not a pet-friendly establishment. 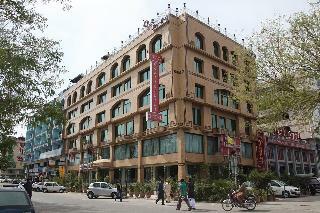 This simple hotel is located in Faisalabad city. 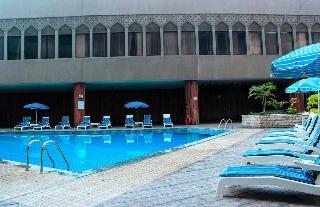 This outstanding hotel can be found in Islamabad. The premises count with 387 welcoming guests rooms. Pets are not allowed at this accommodation. This charming hotel can be found in Islamabad. The establishment comprises 60 cosy guests rooms. This property does not accept pets. This luxurious hotel is situated in Karachi. This comfortable hotel is set in Karachi. This charming hotel can be found in Karachi. This cosy hotel is in Karachi. This comfortable hotel is located in Islamabad. 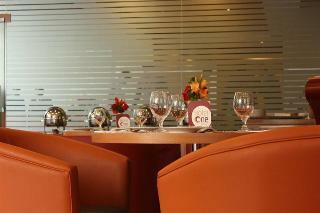 Crowne Plaza Islamabad features a total of 61 bedrooms. No pets are allowed on the premises. This comfortable hotel is set in Islamabad. This hotel offers a total of 60 bedrooms. Those who dislike animals may enjoy their stay, as this property does not allow pets. This lovely hotel is in Islamabad. Pets are not allowed at this accommodation. This simple hotel can be found in Islamabad. The total number of rooms is 38. Comfort Residency is not a pet-friendly establishment. This charming hotel is located in Lahore. 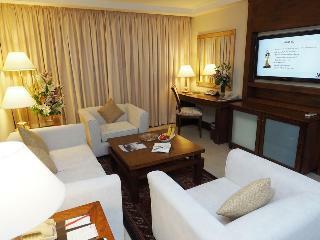 Facilities Travellers can enjoy a pleasant stay in one of the 31 rooms. Services and facilities at the hotel include a restaurant, a dining area, room service, a conference room and a business centre. Those arriving in their own vehicles can leave them in the car park of the hotel. Rooms The establishment's comfortable accommodation units offer a pleasant stay. Each of the rooms is appointed with air conditioning. This cosy hotel is located in Lahore. 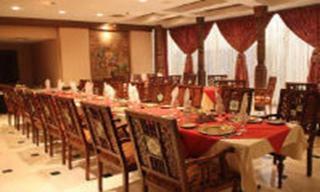 This charming hotel is in Quetta city. 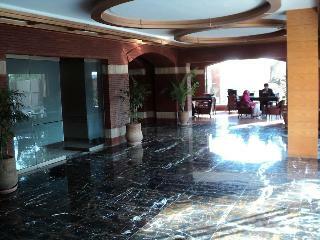 This charming hotel is set in Multan city. The accommodation features a total of 92 guests rooms. Customers can enjoy access to the internet to stay connected to work or home. Common areas are suitable for wheelchair-disabled people. There is a car park at Ramada Multan.